Only at Shang Palace and Shanghai Pavilion! Crabs are in season! 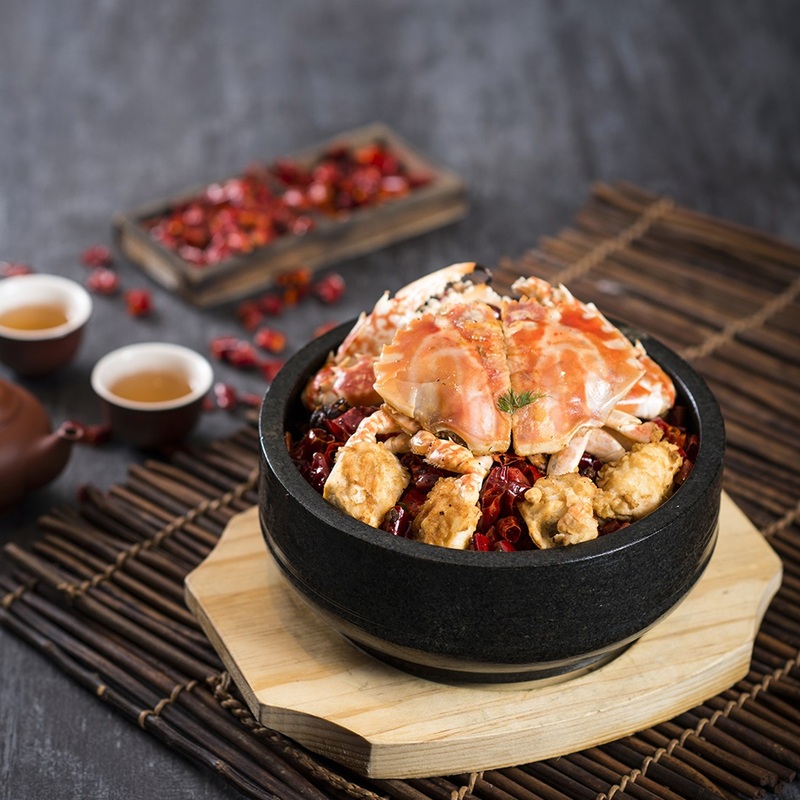 In October and November, Shang Palace (6F) and Shanghai Pavilion (39F) present an array of crab delicacies freshly caught from New Taipei City. What’s more, Shanghai Pavilion also features hairy crab at its best. You cannot miss this!